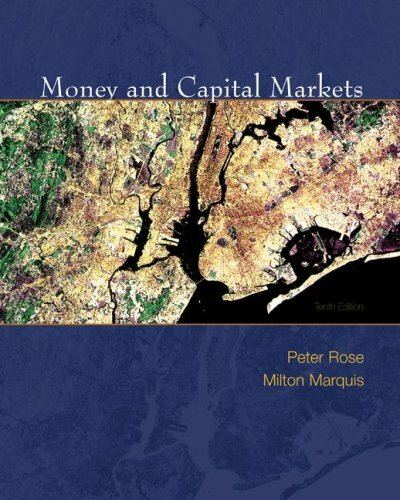 "Money and Capital Markets," 10th edition by Peter Rose and Milton Marquis provides a thorough and comprehensive view of the whole financial system. 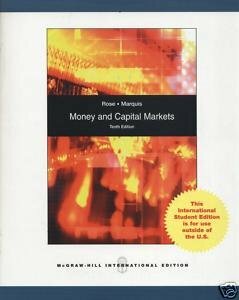 All the major types of financial institutions and financial instruments present today are discussed, along with how and why the system of money and capital markets is changing. 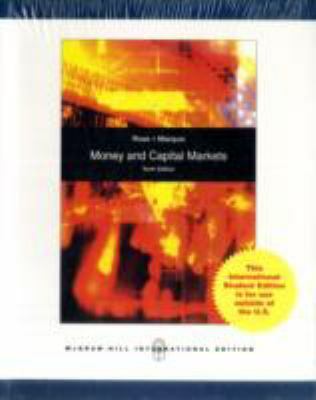 Money and Capital Markets also provides a descriptive explanation of how interest rates and security values are determined. It discusses the current and future trends of the globalization of financial markets, the ongoing consolidation of the financial institutions' sector, and recent efforts to protect consumer privacy in the financial services field.